First of all, I wish you a Happy Easter celebration in your family and community. And may it be a time of grace as well as joy, especially in this Year of Mercy, as we open ourselves to new encounters with Christ as the very ‘face’ of the loving and merciful Father. The days around Easter make up the greatest Christian festival. 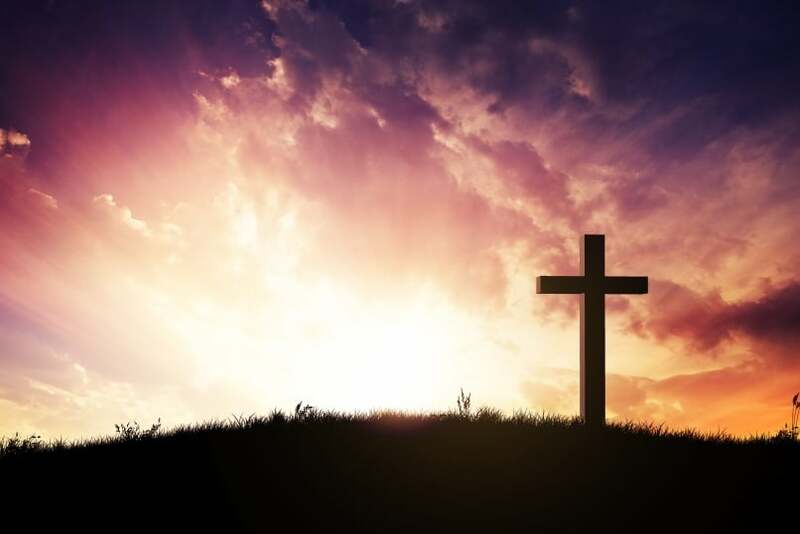 They also point us, indeed almost drive us, into consideration of the most profound insights of the Christian faith about human experience, because Easter is about how we see life and what we are to make of death. I have sometimes begun my Good Friday homily with the short statement: ‘Jesus did not want to die’. No, he was a young man of thirty-something. He was deeply engaged in life: travelling, teaching, healing, sharing meals all over the place, delighting in company and, at times, in solitude. He observed nature and human foibles closely, weaving bits of everyday life into his teaching as parables. Anyway, he says it himself in the Garden: ‘Father, if it be possible, let this cup pass me by’. He did not want to die. And yet, Jesus was prepared to die. He said to his disciples once, ‘Do not fear those who kill the body but cannot kill the soul’. There is more to being alive, then, than just breathing. Jesus, when the time came to face death, retained his integrity, which is pretty close to the meaning of ‘soul’. He would not deny his life’s work, recant his teaching, back down from his truth. He didn’t want to die, but he believed there really was ‘a fate worse than death’. He would not betray his God, his own beliefs, the truth he had lived by. He would not lose his ‘soul’, even in the face of death. And, of course, the message of Easter Day itself is that Jesus was right. God raised him from death. We are not just fragile bodies subject to destruction by violence or disease or the sheer wearing out of our flesh and bones. We are more than that. And that ‘more’, that ‘me’ that is mind and heart and spirit and person, is in the hands of God, whether my body lives or dies. Not everyone can believe this. Not everyone believed it in Jesus time, either. But it is the message of Easter, the message passed on by those who, as they mourned his death, suddenly met Jesus alive again. We live at a time when people question what makes life worth living. We tend to undervalue the things in life that money can’t buy and to have exaggerated hopes that the things we can buy will one day deliver happiness. We go to extraordinary lengths to make our bodies last a few years or months longer, but we won’t think or talk about death itself. Yet some days we still struggle with the ancient questions: What gives meaning to life? What is a good life? What might be worth dying for? What is death, and is it all there is in the end? Christians believe that the history of the life, death and rising of Jesus are highly significant to those deepest human ponderings. We call it simply ‘the Good News’. Bishop Bill Wright is the eighth Bishop of Maitland-Newcastle.